In this month's edition of the Heritage Update, we explore the value and meaning of heritage places, look at photogrammetry as a tool for recording buildings, document the legacy of the merchants of Windsor in Central Newfoundland, take a peek at the Methodist Central School in Bonavista, announce the 12th Annual Heritage Places Poster Contest, and share the story of the Melita Hynes’ House in Harbour Breton. 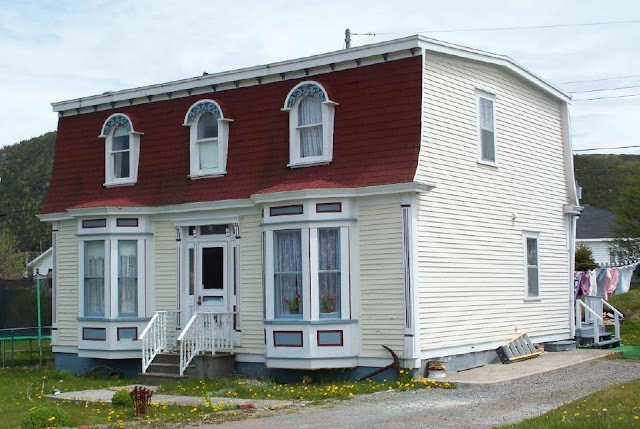 We also want your input on rethinking Heritage Foundation NL’s programs and services. photo: Melita Hynes’ House in Harbour Breton, courtesy Doug Wells.